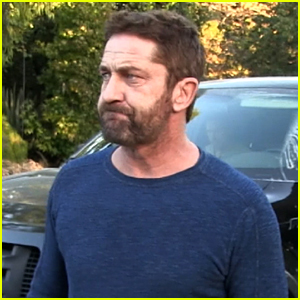 Gerard Butler flashes his guns in a fitting t-shirt while stepping out for lunch on Friday (November 8) in Malibu, Calif. 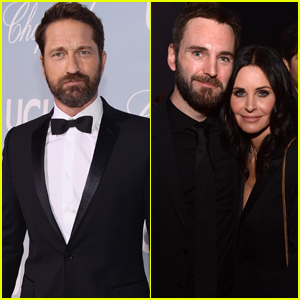 The night before, the 43-year-old Scottish actor was handsome in a suit while attending the Ermenegildo Zegna Global Store Opening in Beverly Hills. “When I got into acting it was because of a movie called Falls, which would be like a Clash of the Titans meets Lord of the Rings, that was made when I was about 15 years old. 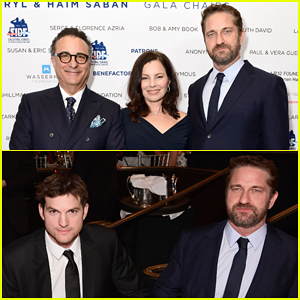 I had a dream that I was in that movie, surrounded by wizards, kings, warriors and a princess, where love defeated the forces of darkness,” Gerard recently shared to Haute Time magazine. 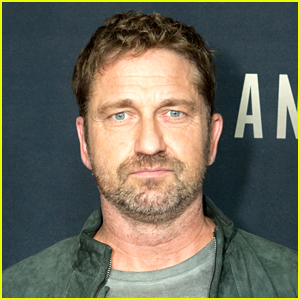 Gerard Butler's 'Angel Has Fallen' Gets Summer 2019 Release Date! 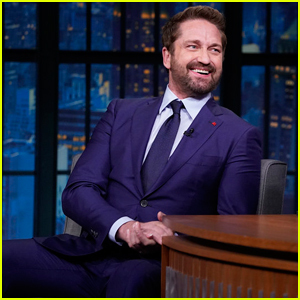 Gerard Butler Reveals Why He Decided to Star in New Movie 'Hunter Killer' - Watch Now! 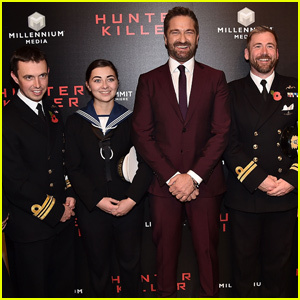 Gerard Butler Attends 'Hunter Killer' Premiere With Royal Navy!